7 Generation Games is once again participating in Giving Tuesday, where businesses and communities come together to give. This great post from December 2, 2014 “Giving is Better Than Receiving: Buy One, Gift One” is one we wanted to share to push the simple idea of generosity. From now through the end of the year, be part of our “Buy One, Gift One” promotion and help us give our games to underserved schools. We all know that giving is better than receiving, but what if you could have both of both worlds? Well, your wish is our command. In honor of Giving Tuesday, we are kicking off our “Buy One, Gift One” promotion. 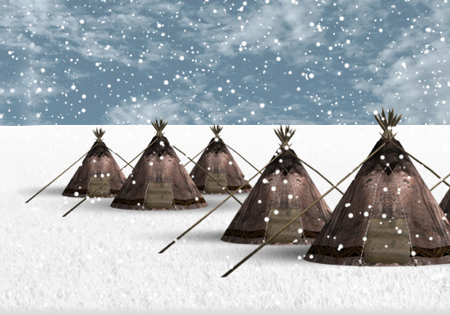 Now through December 31st, any time you purchase an individual license of Spirit Lake: The Game, we will donate a second game to a child that cannot afford one. The same also applies to purchasing a class license or school license. If you have a particular school or library where you would like to gift your donation, please forward a copy of your receipt to esalomon@7generationgames.com so that he can help fulfill your request.